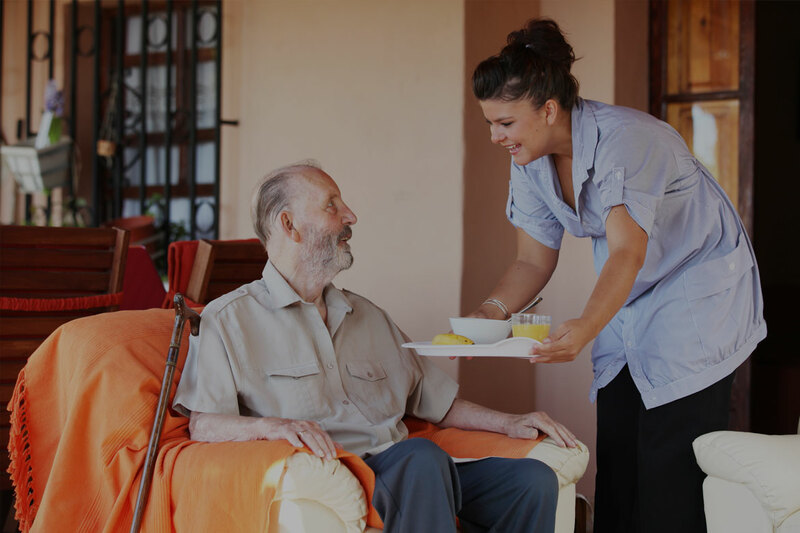 Dennyson Care offers first hand experience and expertise in all areas of social and care services including Domiciliary Care. Our wealth of experience and the specialist knowledge of our consultants enables us to provide you with professional staff and support that is tailor-made to individual care service requirements. Our expertise in this field means we are able to deal with diverse and difficult problems and situations by putting an Action Plan in place and introducing a cost-effective care plan for the service user. Dennyson Care aims to offer skilled care to people who we support to achieve their optimum state of health and well-being. We will uphold the human and citizenship rights of all our client and staff. We will support individual choice and personal decision- making as a right of the client…..
To read our latest report please visit our CQC page. Empower individuals to build and lead independent, fuller and happier lives.